The year 2009 is very close so I decided to publish my blog traffic stats for 2008 (below). BTW, this year Internet Explorer to Firefox ratio is 55% to 40%. Last year the ratio was 62% to 33% for my blog visitors. 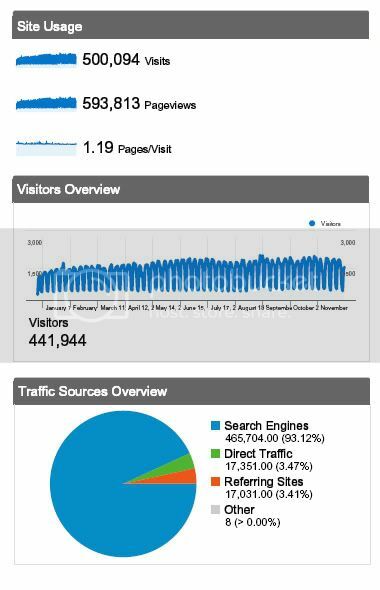 To compare — My 2007 Traffic Stats.